For a while now I’ve been looking for a Latex editor that allows real time preview. It’s much more convenient and allows for a flexible and smooth workflow. So I wanted to give it a try. What I found was an Apple App called “Latexian” and I was a bit skeptical about it at the first place because its icon (a globe) looked a bit – well let’s say unsuitable. Furthermore it is not free, but since $9.99 is still reasonable and it first gives you 30 days of free trial I went for it. And now I must say it’s just great! I’ve been working with Texmaker and TeXShop before – they weren’t bad but now that I have a really good app with live preview, I would not go back to these at all! The live preview is shown in the lower half of the window and allows you to instantly see the changes you make. 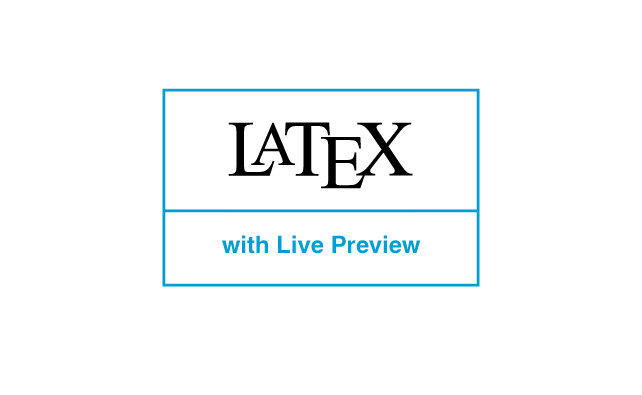 Of course the live preview is just an option – so you don’t have to use it all the time. I know a proverb is not meant literally, but in that case it is. I ordered a used copy of Reed and Simon’s Volume 3 from Amazon and I was very happy when I got it because from the outside it looked very good for being a used book. 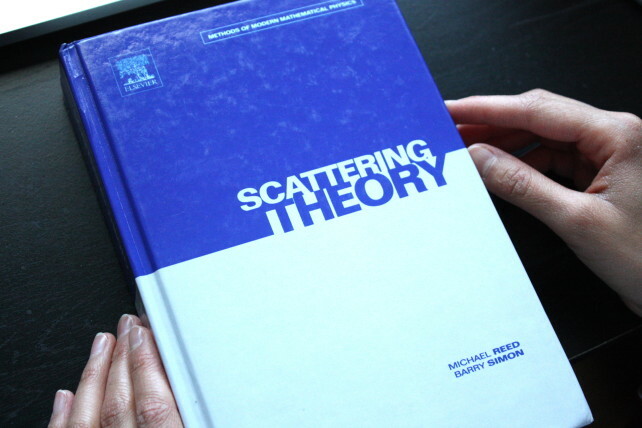 The cover was the original blue and grey hardcover and the title said “Scattering theory”. I flipped over the pages briefly to see whether I find markings, but no there weren’t. At that point I just thought: Wow, this text looks very narrative! When I finally got to the first pages (I have the habit to always flip the pages starting from the end of the book), the word “Africa” caught my attention. My first thought was: Since when do they advertise non-mathematical titles in a math text? But then I realized: it was not just an ad, it was actually the title of the book! Now that I went over the pages again, I saw that I had purchased 480 pages on the African union and new strategies for development in Africa! I have always thought that double strike letters like , , were some smart invention to give sets we find so incredibly important a clever distinguished notion. It turns out the evolution of this notation was quite a coincidence. These letters originated from the blackboard – formerly the sets of natural, real, rational numbers and so on were denoted by bold letters (which you can actually still find in old textbooks). However, writing bold letters on the blackboard – well that’s beyond our artistic skills (or just very inconvenient) and therefore people started to write double strike letters on the blackboard to represent bold letters. And since mathematicians are always short of symbols, people adapted these letters to printed texts too. 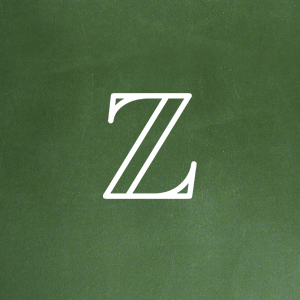 Now this explains the command \mathbb in – math blackboard bold. Some people think it is not ok to use this notation, there is even an entire Wikipedia article about this subject.